Join Mitchell Layton and spend a day shooting NCAA Division 1 women's Lacrosse at American University. 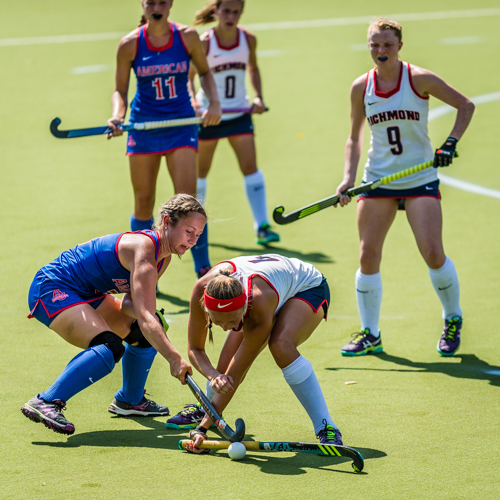 Learn what it takes to be a Pro Sports Photographer and the dynamics of shooting college sports. 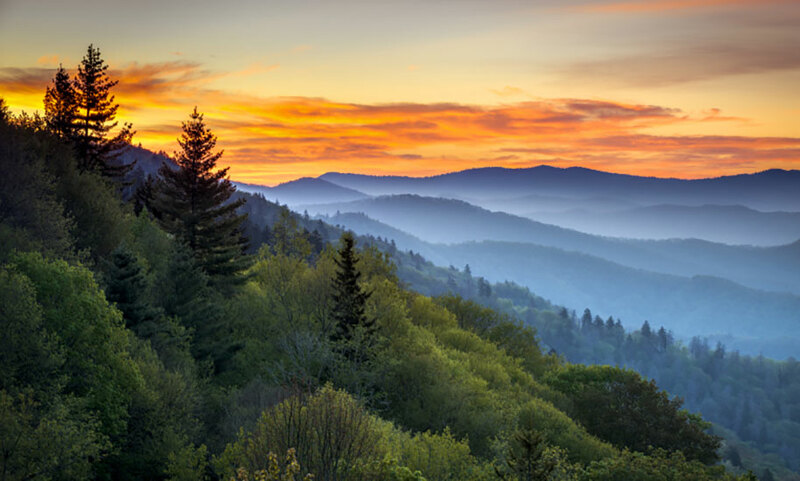 Join us on this popular spring workshop as we explore the Great Smoky Mountain National Park! This workshop is being timed to coincide with the peak spring wildflower season, we'll find the forest floor carpeted with a riot of wildflowers and the dogwood and redbud should also be at peak. Additionally, all the streams and waterfalls running at a very high volume will make for even more photographic opportunities. If that weren't enough, this park offers great landscapes, charming historic homes and settlements, bear, deer, turkey, songbirds and so much more. Join Steve Gettle and Marie Joabar in the Smokies during the peak springtime shooting season. Workshop fee includes 4 nights lodging. 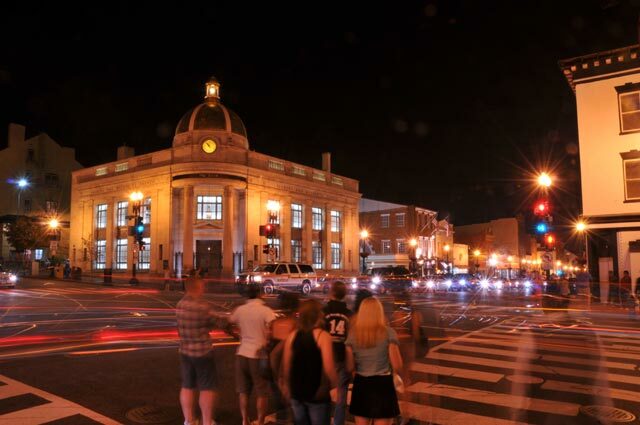 If you think Georgetown is pretty in the daytime, wait until you see it through your camera’s viewfinder at night! On this safari you will learn the techniques of nighttime photography without flash, using a tripod and long exposures and adjusting the white balance settings on your digital camera. 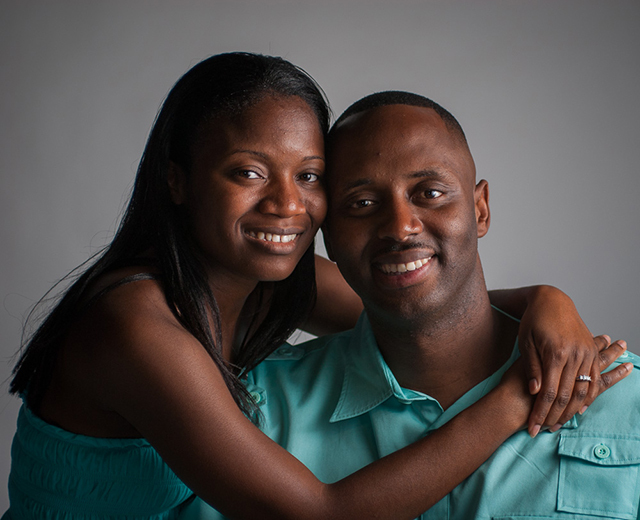 Having the ability to take your own professional looking portraits can not only serve as a way to save some money on expensive studio portraits but can also be a way to beautifully document the people you love in a way that is meaningful to you and that represents your unique style of expression. 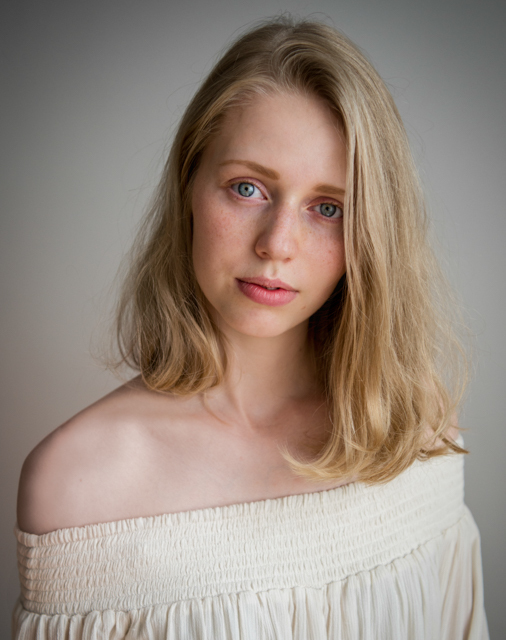 If you want to advance your portraiture skills and techniques and begin taking portrait images that are high in both quality and aesthetic, this class is for you. With the skills learned in this class, you will have full control over all the elements that go into making a successful portrait. 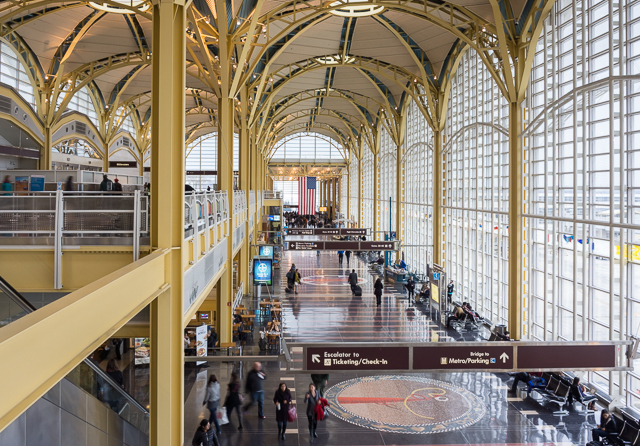 The huge picture windows, the Jeffersonian-style arching domes, and the built-in artwork of architect Cesar Pelli’s $300 million Terminal B/C at the Ronald Reagan Washington National Airport provide many opportunities for good exterior and interior architectural photography. 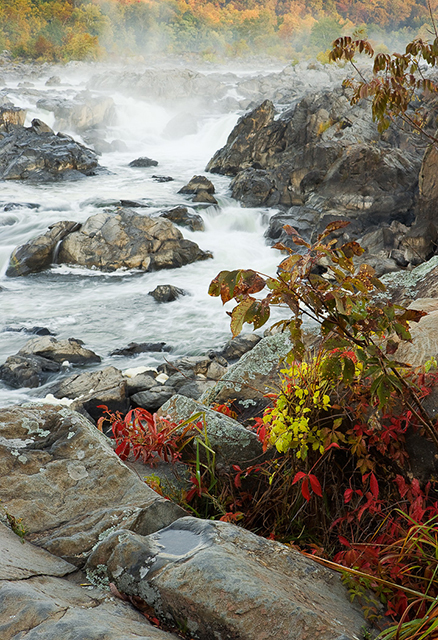 Great Falls of the Potomac River is truly the greatest natural wonder of the DC area and there is no better time to photograph it than at dawn. Join Professional Photographer and C&O Canal & Potomac River expert Roy Sewall, and learn how to shoot in low light, capture flowing water, exploit the rising sun, compose waterscapes and more. The composition of a photograph is the single most important element a photographer uses to convey an artistic statement. What’s included, excluded and the arrangement of elements within the frame is all part of composition. This class will teach you techniques to improve the composition of your photos with hands-on shooting experience coupled with feedback. 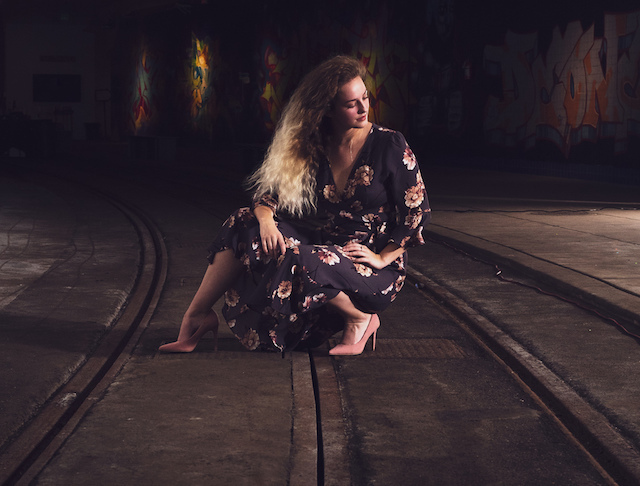 Shooting in a studio provides a special opportunity to control light for portraits and full-body photography and is something that can easily be set up in the home. 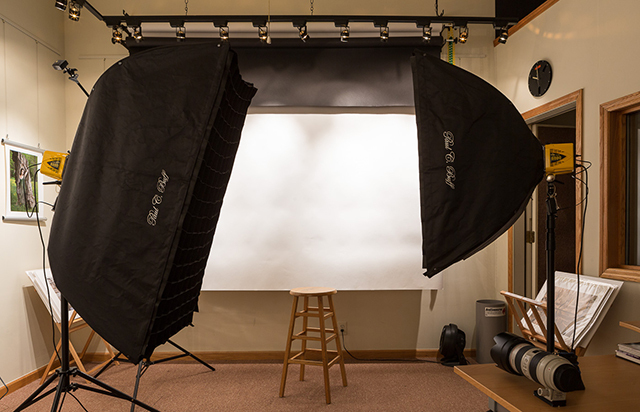 Learn what's involved to make a small studio and how to equip it with the right gear. Spend the morning with Professional Photographer Roy Sewall exploring his small studio which has helped him create some truly unique photographs of people. 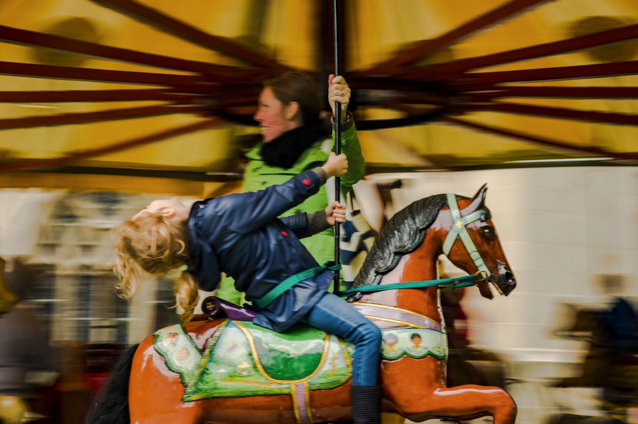 Join us and learn the techniques of photographing street fairs and festivals. Wearing an Official Event Photographer badge, participants will roam the All Hallows Guild Flower Mart at the National Cathedral capturing photos of the people enjoying various events. 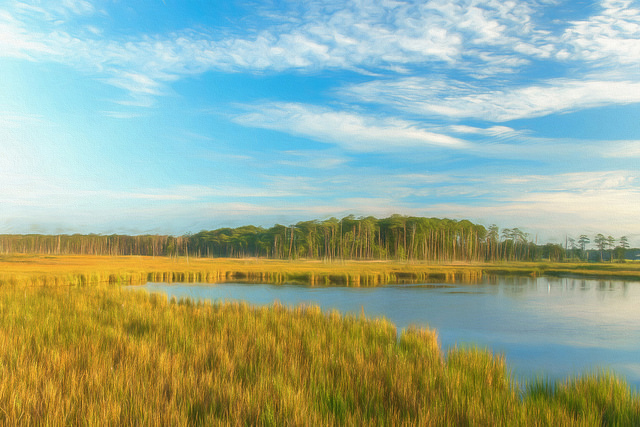 With an expansive 23,000 acres, Blackwater National Wildlife Refuge in Maryland’s Eastern Shore offers wonderful landscapes filled with wildlife. Spring migration will be in full swing and the refuge can be filled with a wide variety of songbirds. Whether you’re planning an African safari or just want to learn how to photograph animals at the zoo or in your backyard, this class will help you capture more compelling images. Appropriate for DSLRs and Mirrorless cameras with manual exposure settings. Todays digital cameras offer the photographer a wealth of tools that can lead to wonderful photographs and understanding the exposure settings allows you, not the camera, to craft the photo you envision. Take your camera off of Auto and take control! Join Marie Joabar for an informative class covering exposure control, depth of field, lens choices, composition and more. This class is offered on other dates and locations. 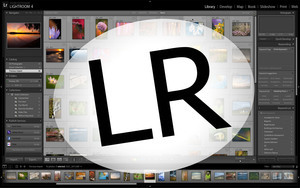 See all the DLSR classes at the General Classroom tab. Learn to use the camera that’s always with you and go beyond taking a simple snapshot to using apps and creating a photograph that’s an artistic expression unique to your vision. 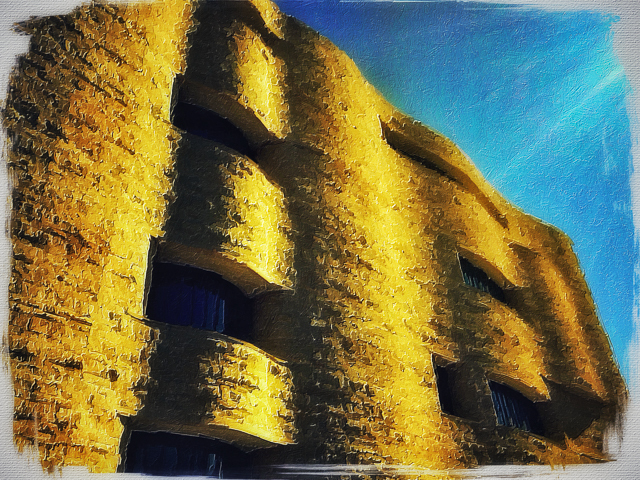 Join Michael Koren at the National Museum of the American Indian in Washington DC and tap into your creative side through smartphone photography. This Photo Safari will give you very useful tips on how (and how not) to take posed and unposed photos of the people you know and how to capture candid moments of people you do NOT know in a variety of settings. Spend the afternoon in the historic village of Waterford, Virginia, a National Historic Landmark. 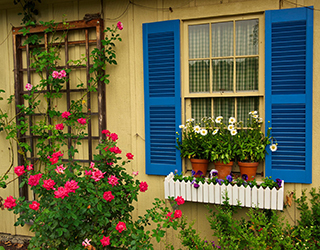 This quaint town in Loudoun County is located along Catoctin Creek and offers many photo opportunities, from historic homes and buildings, to beautifullly landscaped gardens and even an old church and a mill. Through special access, we'll also have the unique opportunity to step back in time and photograph in the Second Street School, a one-room school house complete with late 1800's period props. Fee includes a donation to the Historic Waterford Foundation. 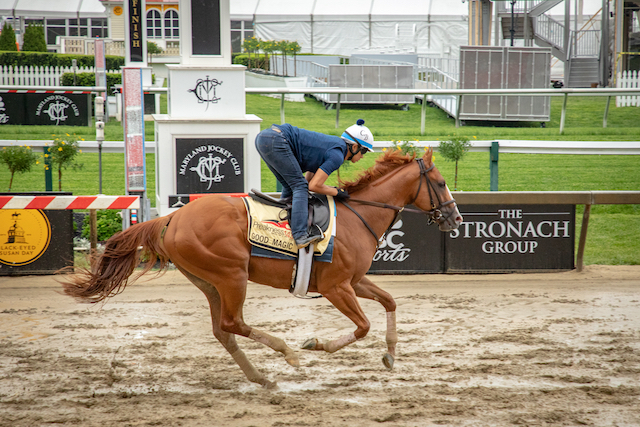 At the break of dawn the racehorses are being exercised before race day. Join Emily Carter Mitchell and experience Pimlico to its fullest with this sunrise tour at Old Hilltop. 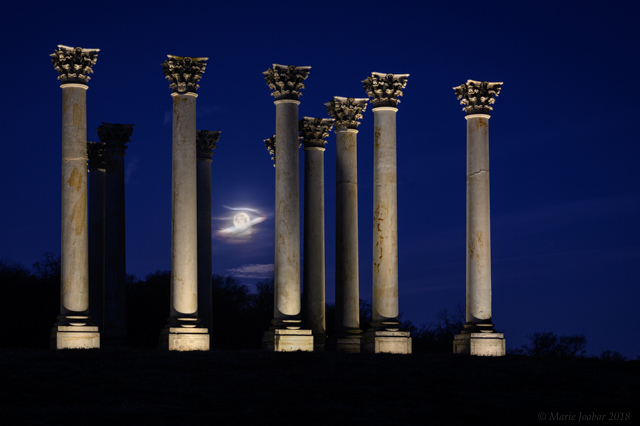 Join us in the wee hours of the morning for this special access opportunity to photograph the moonset and sunrise over the lighted Capitol Columns at the National Arboretum. We’ll start the class by capturing the Capital Columns with the moon setting behind them, then we’ll turn around and photograph the sun as it rises through the columns. 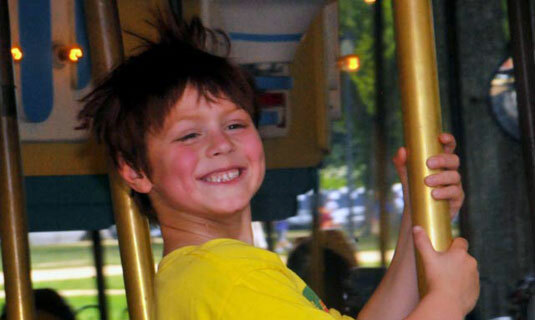 A per person donation to the National Arboretum is included in the price of the class. Join us for an “Adventure” hike in beautifully wild yet local Rock Creek Park. 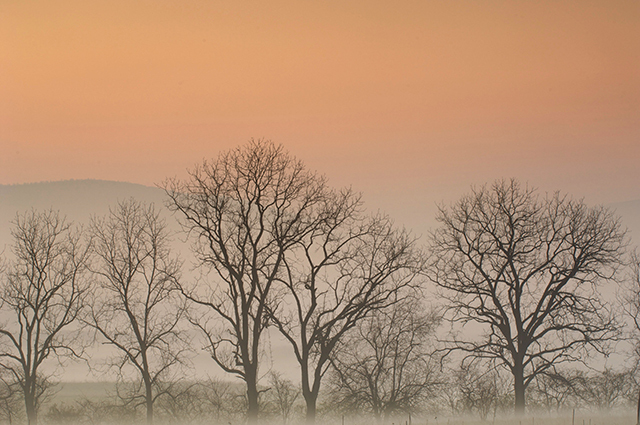 Expand your creative nature photography by getting off the beaten track and find the hidden treasures on the trail. Along the rapids area of Rock Creek Park, the road is closed on the weekends, bringing peace and quiet along the water. 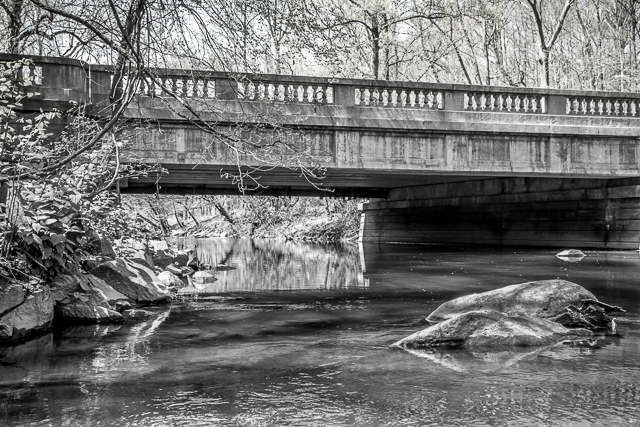 With a meandering trail along the river this adventure allows us to slow down and create compelling compositions of bridges, granite boulders and flowing waters. Today's digital cameras offer the photographer a wealth of tools that can lead to wonderful photographs and understanding the exposure settings allows you, not the camera, to craft the photo you envision. Take your camera off of Auto and take control! 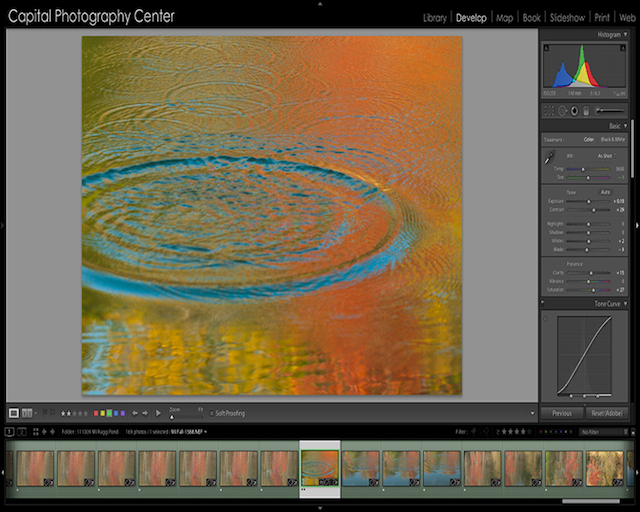 Join Corey Hilz for an informative class covering exposure control, depth of field, lens choices, composition and more. 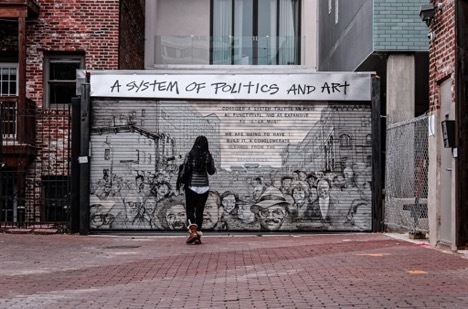 There is no better place to photograph fantastic murals, street art, and neighborhood architecture than DC’s historic U Street and Shaw districts. Join Instructor Geoff Livingston and explore some of the most interesting and visually rich residential locations in the city. 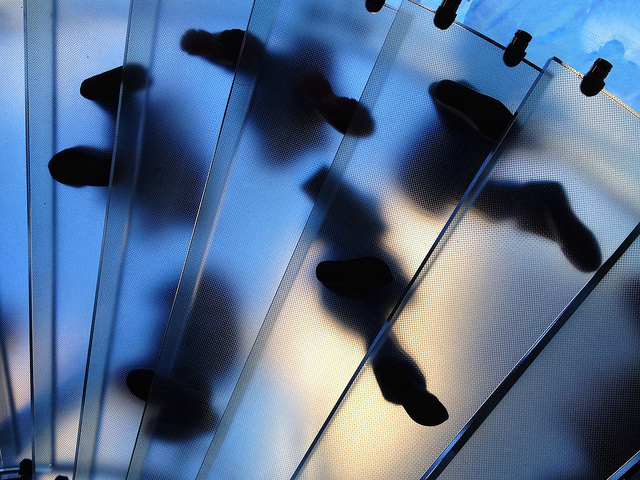 Small subjects or little pieces of a larger subject are fascinating to explore with your camera. 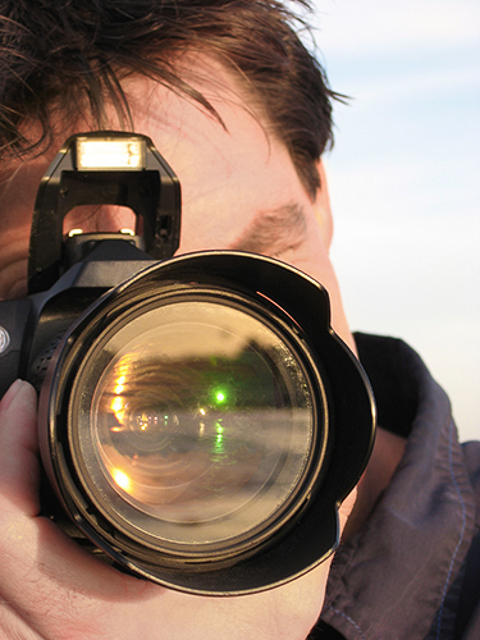 This class will teach you about the technical and creative aspects of successful close-ups. Find out how to work with different natural lighting conditions, as well what equipment is most useful. The skills you will learn can be applied to any subject of macro photography, at home or in the field. Photographing families and children can be both meaningful and artistically rewarding as well as financially beneficial. 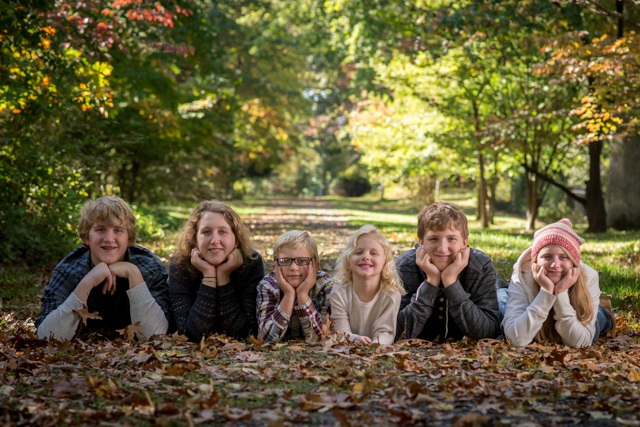 Family portraiture is a beautiful way to celebrate the gift of togetherness, strengthen relational bonds, build self-esteem in children, and document the family unit. Whether photographing children for the family album or creating timeless portraits for future generations to enjoy, this class will help you build the skills necessary to achieve your goals. 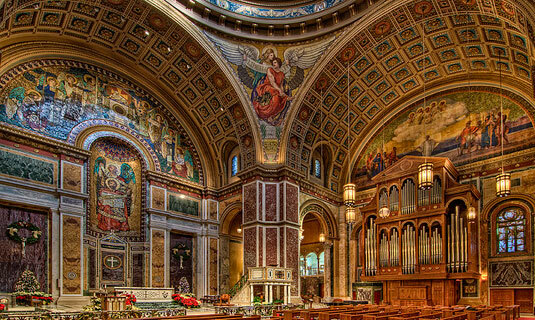 Beautiful St Matthew's Cathedral offers incredible picture-taking opportunities. With special permission from the Cathedral staff, we are pleased to offer an exclusive Photo Safari that takes you inside this spectacular Cathedral, teaching you how to photograph church interiors without flash and how to photograph its stained glass windows. Fee includes a per person donation to the Cathedral. 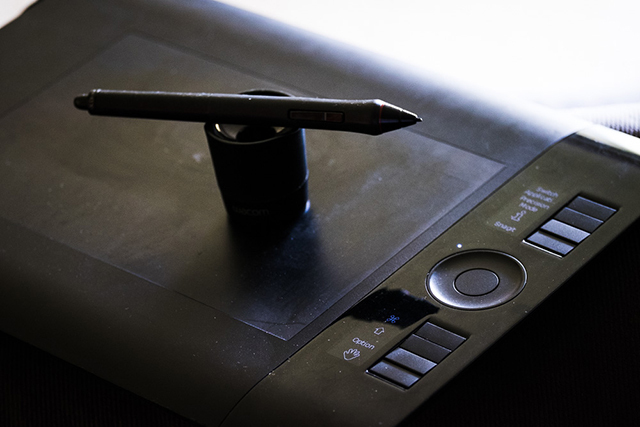 This class is designed for those who have taken any of the Photography Basics classes and want the opportunity to work in the field to reinforce the material covered in the classroom. 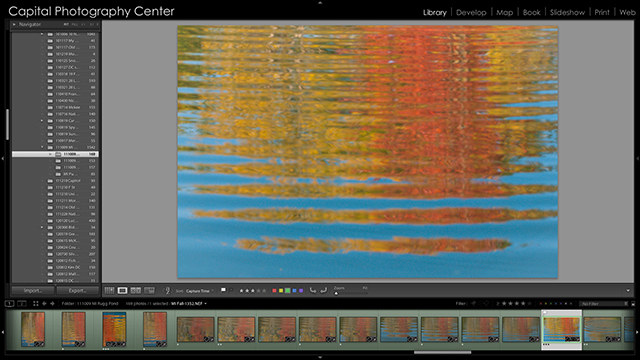 We’ve encouraged you to leave the Auto settings behind and to shoot in the Aperture Priority, Shutter Priority or Manual modes so now it’s time for some hands-on. 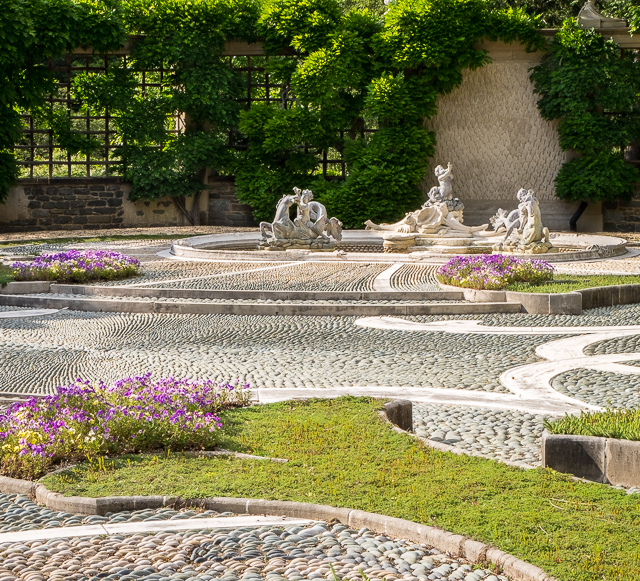 Our location at the beautiful gardens of Dumbarton Oaks gives us plenty of photo opportunities to practice exposure settings and creative captures. Join us and come away with stronger skills for setting exposure and capturing exciting images that you’re proud to show off. 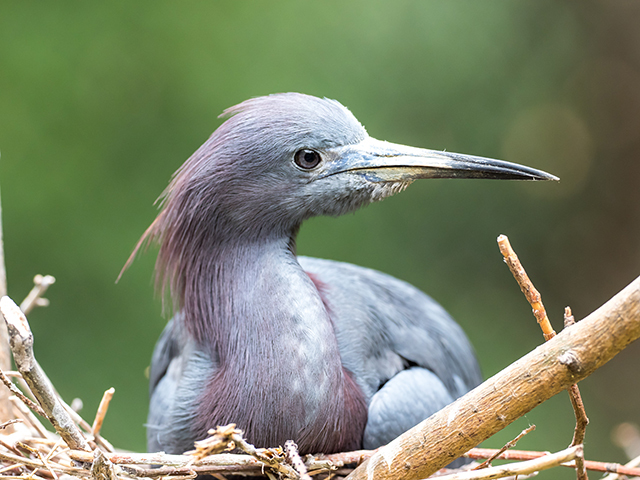 Join us at the Maryland Zoo in Baltimore and learn how to photograph birds in the wild. 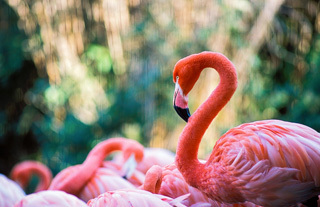 Learn the concepts of digital photography, field skills and equipment needed capture our feathered friends. Designed for the beginning/novice photographer, this course will get you well on your way in photographing nature and wildlife at its best. Learn to use the camera that’s always with you and go beyond taking a simple snapshot to creating a photograph that’s an artistic expression unique to your vision. 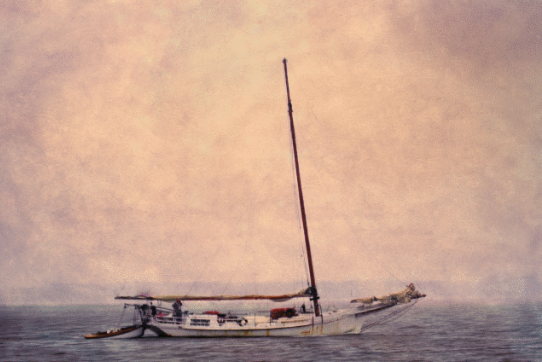 Join Michael Koren at the National Gallery of Art and tap into your creative side through mobile photography. Join us for a rare opportunity to photograph models in this unique arts venue. The Dupont Underground Model Shoot will directly benefit the ClickDC* event so there is no profit, only great photography. Fees are used to pay for models and staffing at Dupont Underground. 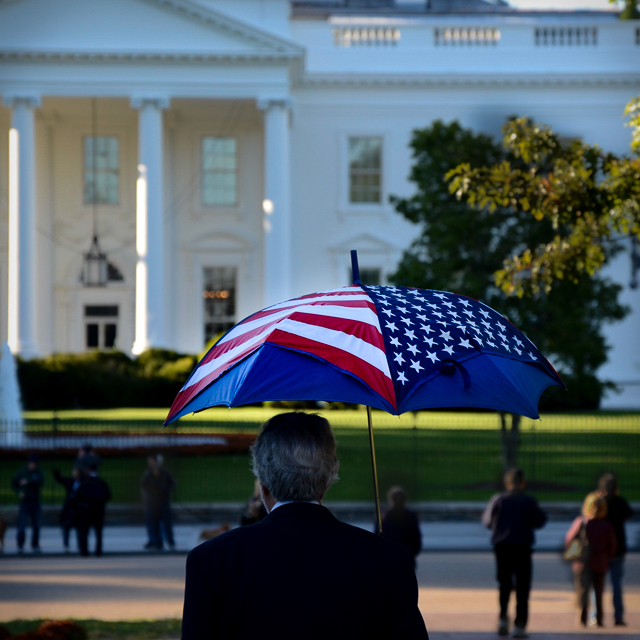 Profits will be donated to Focus on the Story, the nonprofit organizer of the Click DC photo festival. Today's digital cameras offer the photographer a wealth of tools that can lead to wonderful photographs and understanding the exposure settings allows you, not the camera, to craft the photo you envision. Take your camera off of Auto and take control! 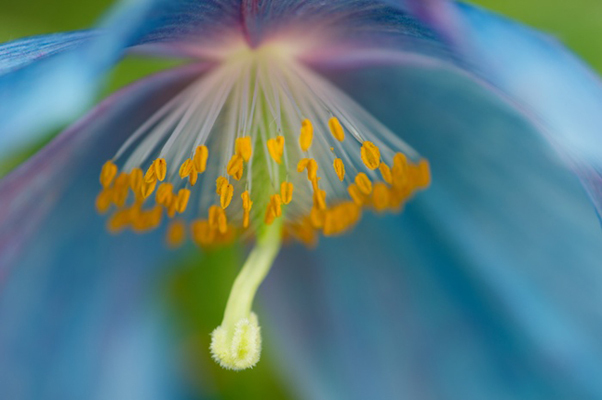 Join Marie Joabar for an informative class covering exposure control, depth of field, lens choices, composition and more. This hands-on class will explore the unique aspects of the street photography genre and help you create compelling photographs that go beyond the ordinary snapshot. Join Michael Koren for an afternoon learning pro level tips and techniques, privacy issues associated with street photography, as well as a hands-on session followed by an image review and feedback. 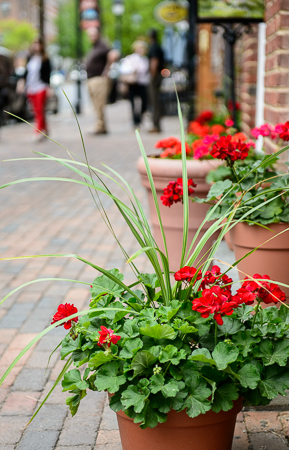 Our location in Old Town Alexandria gives us plenty of photo opportunities to practice exposure settings and creative captures. We begin down by the waterfront capturing the details in the harbor area, we'll then photograph quaint shops and historic homes. We end at the Farmers Market in front of City Hall where we’ll find street scenes, colorful produce, flowers stalls and more. 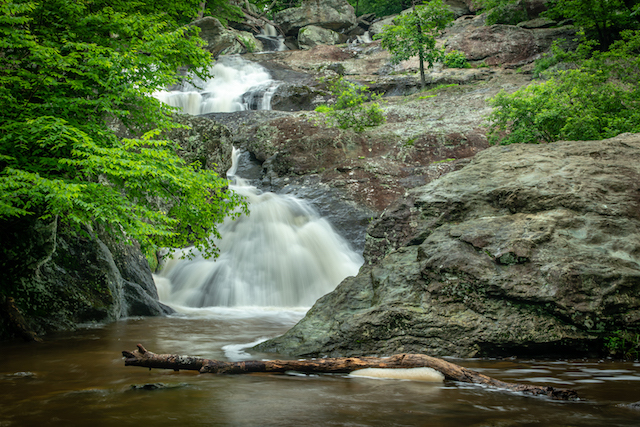 Maryland offers a variety of beautiful waterfalls that are just waiting to be discovered, and Cunningham Falls in the Catoctin Mountains is nature at its best. Located north of Frederick, Maryland, Cunningham Falls State Park is the home of Maryland’s highest cascading waterfall. Boasting 78 feet tall, Cunningham Falls is easily reached by a short hike and the lush late spring colors will enhance its beauty. The antiques stores in Lucketts offer unique collections of décor, furniture, and knickknacks, making them a goldmine for photographers. We will be shooting outdoors at two stores that offer distinctly different types of photographic opportunities. 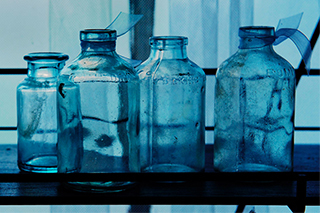 From quirky and creative to unusual and hip, you will find that the antiques have their own personality. If you like textures, patterns, and subjects with character, you'll have a great time at Lucketts. 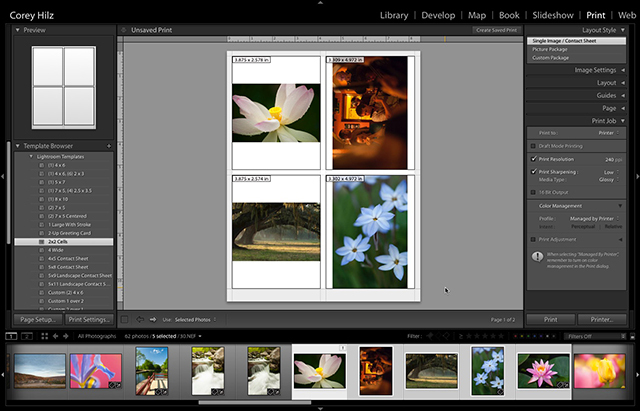 Learn how to get the most out of your external flash unit. The class will help you understand the modes and functions of your flash, as well as how aperture, shutter speed and ISO affect your flash photos. From adjusting the power of the flash to choosing how to position the flash, this class will help you become more skilled when using your external flash unit. This class is appropriate for all brands. 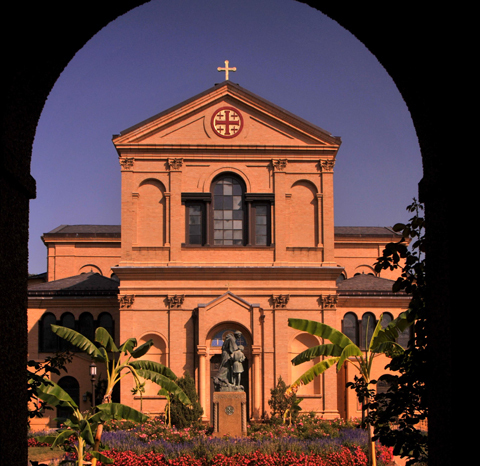 If you have not been to the Franciscan Monastery, you are in for a treat! A little bit of Europe right here in DC, it is one of the great hidden treasures for architectural photography, a 93-year old Byzantine-style church modeled after Istanbul’s Hagia Sofia. Outdoors we'll enjoy many photo opportunities capturing the monastery, its arcades, the beautiful gardens and sculptures. Moving indoors, learn the techniques of interior photography without flash and the use of color-correcting filters. Class fee includes a per person donation to Monastery. 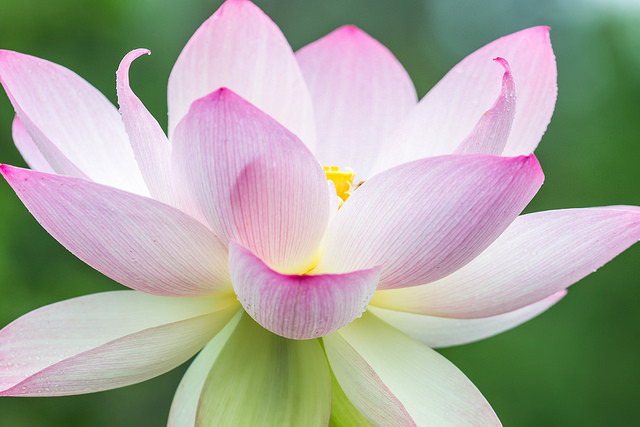 Enjoy the graceful beauty of the Lotus blossoms and water lilies in their full glory at Kenilworth Aquatic Gardens. We will visit the gardens for the early morning light, capturing dew laden lotus and other aquatic flowers. Join instructor E. David Luria, at one of the most beautiful buildings in the nation’s capital, the Jefferson Building of the Library of Congress. We’ll photograph its beautiful exterior and then move indoors and capture the ornate interiors and grand staircases as the afternoon sun falls on the exterior and spills into the Great Hall interior. At each point on the safari, tips on low-light and mixed-light photography, taking pictures of the vaulting ceilings in the Great Hall, and how to use wide-angle lenses to maintain straight verticals will be discussed as well as techniques of composition, exposure and lighting. 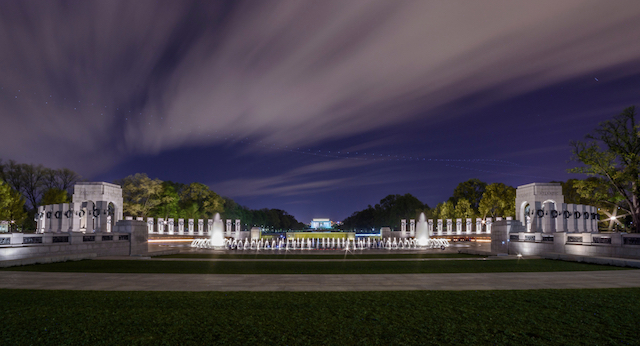 Capture incredible nighttime images of DC's most exciting monuments and memorials! Join Instructor Geoff Livingston for this unique nighttime photography class. Price includes $30 ticket for the "before hours" pass. 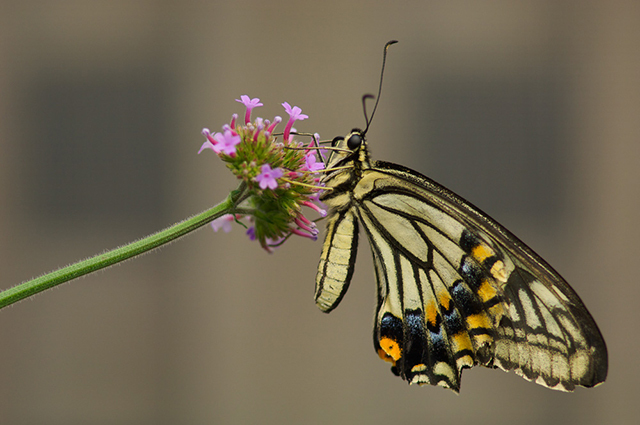 Join us for a special morning of photographing butterflies at Brookside Gardens. We’ll have special access to the butterflies for two hours before the conservatory opens to the public. You’ll be able to use tripods and not have to work around crowds of people. We’ll begin outside with a discussion of techniques and settings for butterfly photography, as well as some close-up garden photography. When it’s our time with the butterflies we’ll be prepped and ready to go, maximizing our butterfly experience. 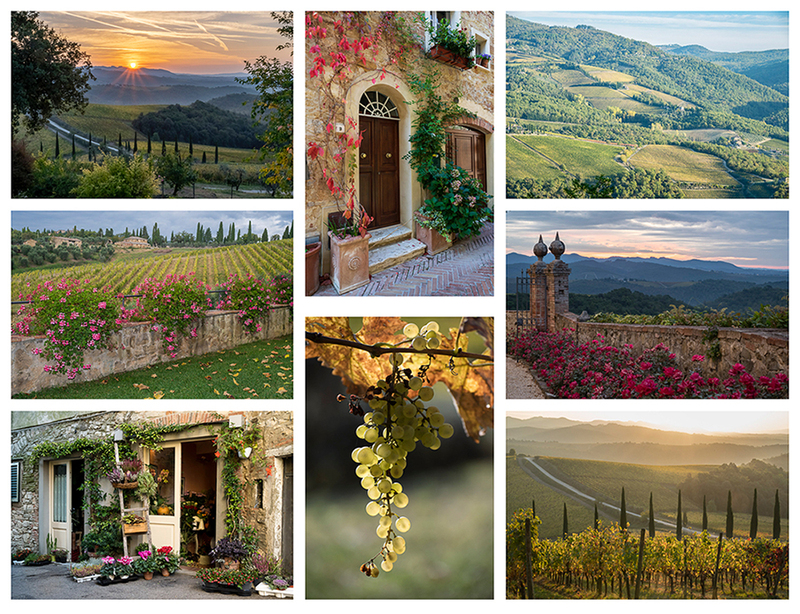 Plan your dream vacation, join Marie Joabar in Tuscany, Italy from October 15 to 23, 2019 for an exciting 8 days photographing this picturesque region! Historic walled cities, charming villages, sprawling wineries and ancient cathedrals, these are just some of the places we will visit on this fall photography workshop in beautiful Tuscany. Italy is gorgeous any time of year but autumn provides some of the best photographic opportunities and we’ll enjoy capturing them all.